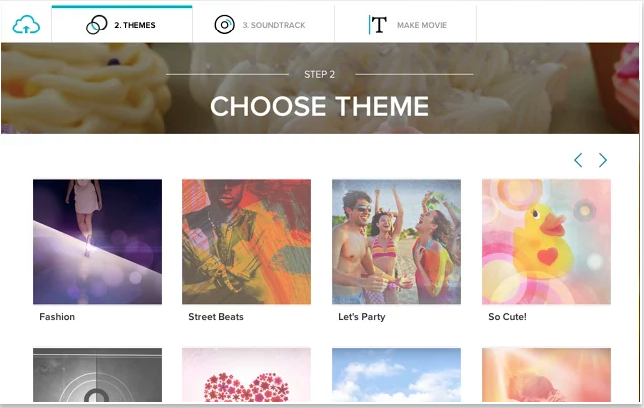 Video editing is no longer the preserve of tech geeks. 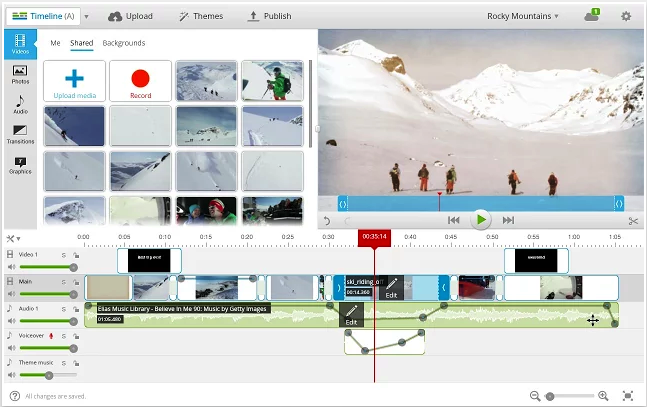 The proliferation of web based tools makes it super easy for anyone with rudimentary knowledge to embark on editing and creating beautiful footages. We have already reviewed several of these tools in previous posts but today we are featuring 3 excellent applications specifically for Chromebook users. 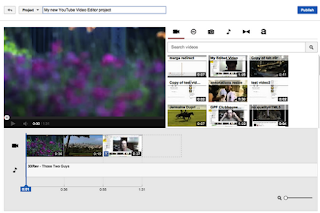 These are among the easiest and simplest video editing tools available for teachers using Chromebooks. 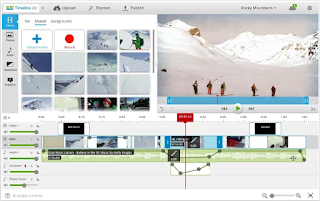 Some of the features provided by these tools include: add text and captions to your videos, split long clips into smaller ones, trim video clips, add soundtracks and hyperlinks and many more.